Labor Day in the United States is celebrated every first Monday in September. This tradition goes back more than 100 years. This holiday is important for America. 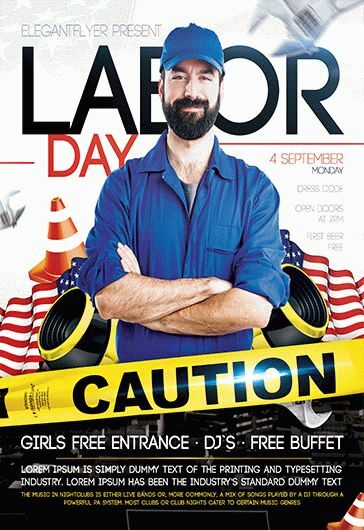 For this special holiday we have created some interesting PSD Labor Day flyers for you, your clients or events. Labor Day in the United States is celebrated every first Monday in September. This tradition goes back more than 100 years. This holiday is important for America. 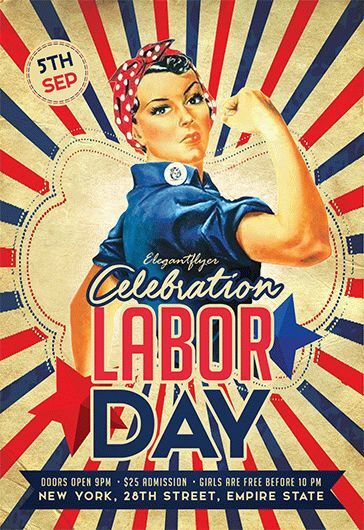 For this special holiday we have created some interesting Labor Day flyers in PSD for you, your clients or events.